Albert Waterhouse with the Chattanooga Airport tells us the plane was a private aircraft that had an issue with a tire. 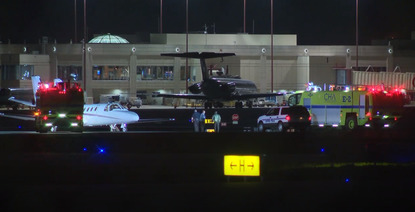 We're also told the plane landed safely, and no one was hurt in the incident. 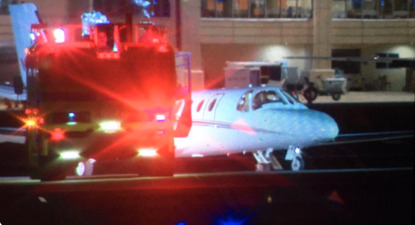 Chattanooga dispatch confirms a hard landing at the Chattanooga Metropolitan Airport Friday morning. We're told it happened around midnight on Runway 20.